Getting reacquainted with DeMarcus Ayers… the next Antwaan Randle El? Steelers 7th round pick DeMarcus Ayers has finally been promoted to the 53 man roster ahead of Sundays game against the Bengals. 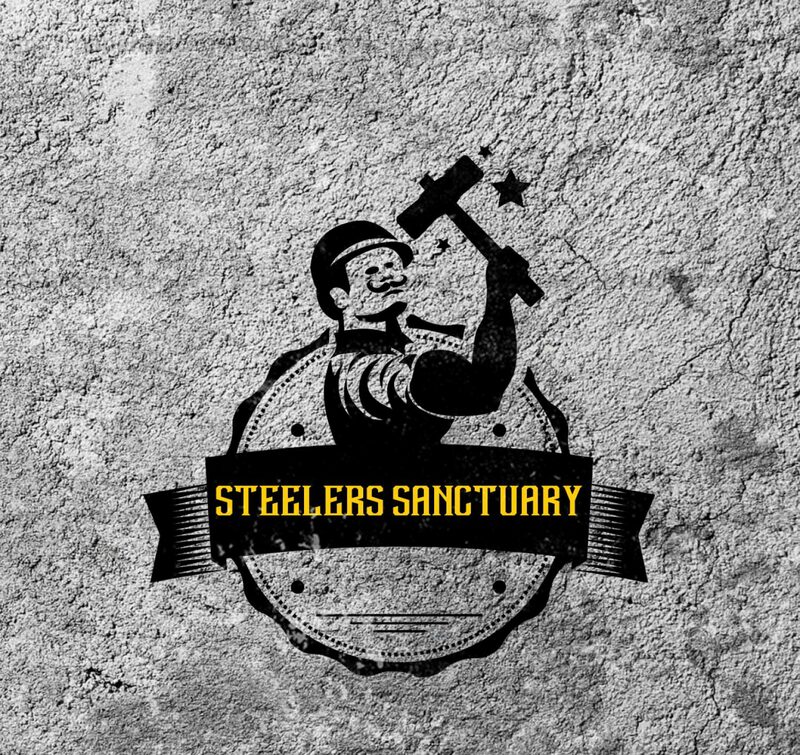 There’s no guarantee that Ayers will be active … Continue Reading Getting reacquainted with DeMarcus Ayers… the next Antwaan Randle El?